Why am I giving away these books? You may have liked my recent offer for Armistice Day. Now here’s another. I am thinking of revising the content and the price of two of my books. But first I would love your thoughts on what you think I need to update – if anything. How about the illustrations? Would you like more or better ones, even if I had to put up the price? So get the present version free and, let me have your thoughts. Who knows, I might leave them as they are and keep the present prices, depending on what you say. What books do I mean? 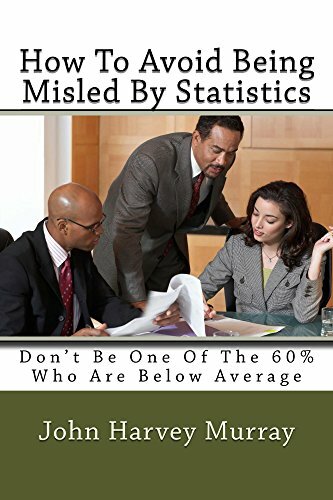 How to avoid being misled by statistics : don’t be one of the 60% who are below average. 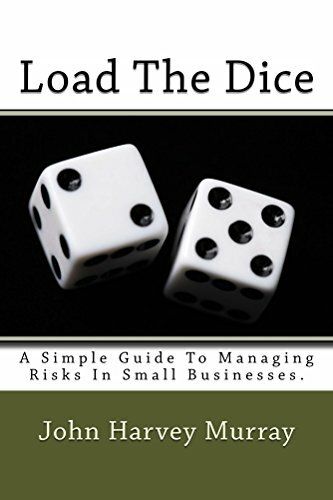 Follow the links to the Kindle store. When can you get these books for free? The e-book versions of both will be free on Kindle from Monday 10th to Friday 14th December. You can read them over Christmas and give me your comments in the New Year. How can you contact me about these books? You can use the Comments facility on this blog, e-mail, or the Contact form on the website. Previous PostThe risks of rejecting the Brexit deal – off the cliff and right turn!Next PostStakeholders – the key to your business and to Brexit.